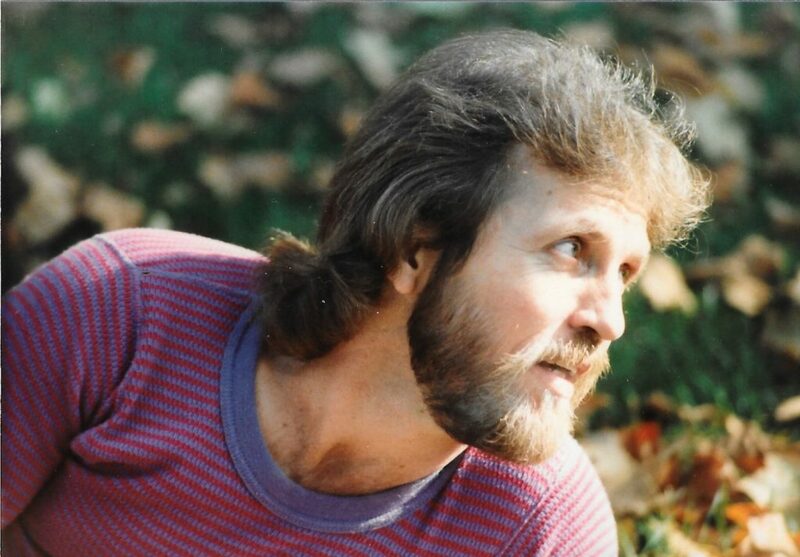 Rochester, NY: Toby Rudolph Stroud, Sr, passed into the light on January 28th, 2019, at 69 years of age. Born November 18th, 1949, Toby lived his life accented by one theme: Peace, Love, & Rock ‘n Roll. Toby is predeceased by his parents Abram and Jane (Gibbs) Stroud. Survived by his sisters, Rose Crandall and Linda Chappell; his children Christopher Stroud, Jessica Stroud Sapia and Toby Stroud, Jr; six grandchildren and numerous nephews and nieces. The family will be holding a private Celebration of Life at a later date. In lieu of flowers, the family is asking for donations to be made to Shepherd Home, 1959 Five Mile Line Road, Penfield, NY, 14526.